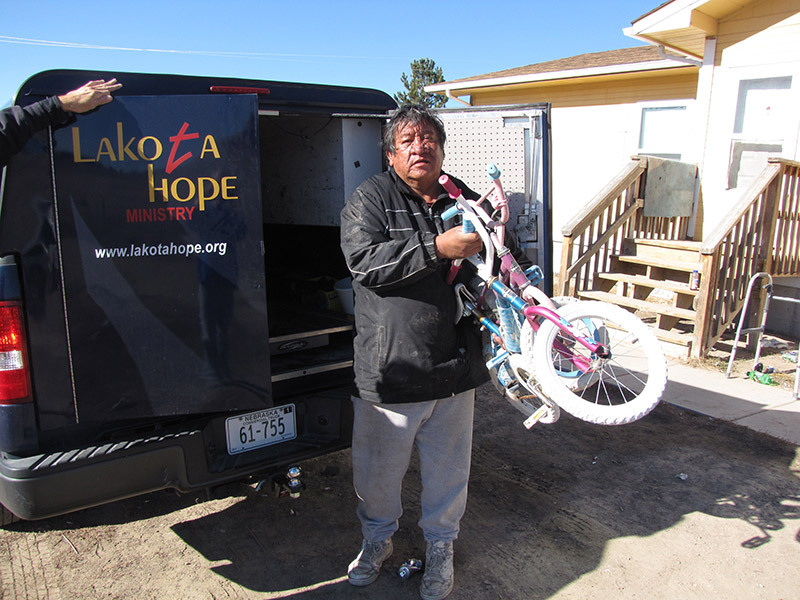 This last year, the Nebraska Commission on Indian Affairs facilitated a bike donation from Mad Dads of Lincoln to Whiteclay, Nebraska. 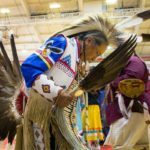 Mad Dads donated 15 bikes to students on Pine Ridge Indian Reservation via Lakota Hope, transported by the University of Nebraska-Lincoln Students in Free Enterprise (SIFE). 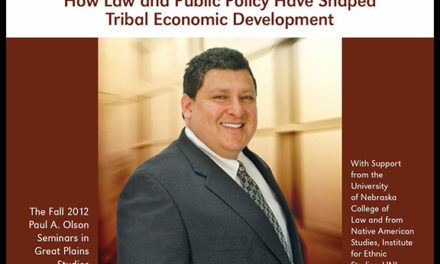 Reggie (pictured below) is a Oglala Lakota and fixes the bikes before they go out to the kids.